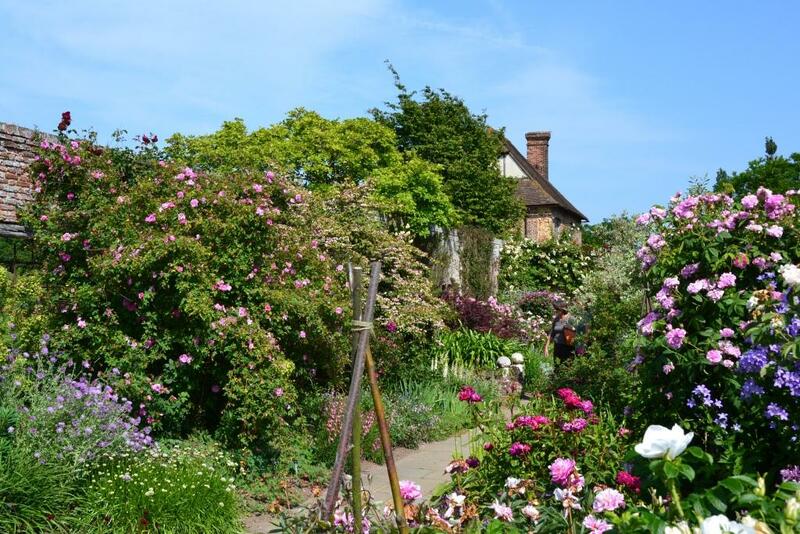 Sissinghurst is famous as the epitome of the English Garden; a result of the creative tension between the formal design of Harold Nicolson and the exuberant planting of Vita Sackville-West. It remains today one of the most iconic gardens in the world. Constant experiment and renewal were part of the life of the garden. Vita and Harold experimented all the time with shapes and colours, moved whole groups of plants to better places, rejuvenated the garden every season with new varieties or fresh ideas. To perpetuate a garden made by two such individuals requires gardeners not only with supreme horticultural knowledge and skill but also gardeners with vision, sensitivity and an instinctive feeling for the spirit of the place. 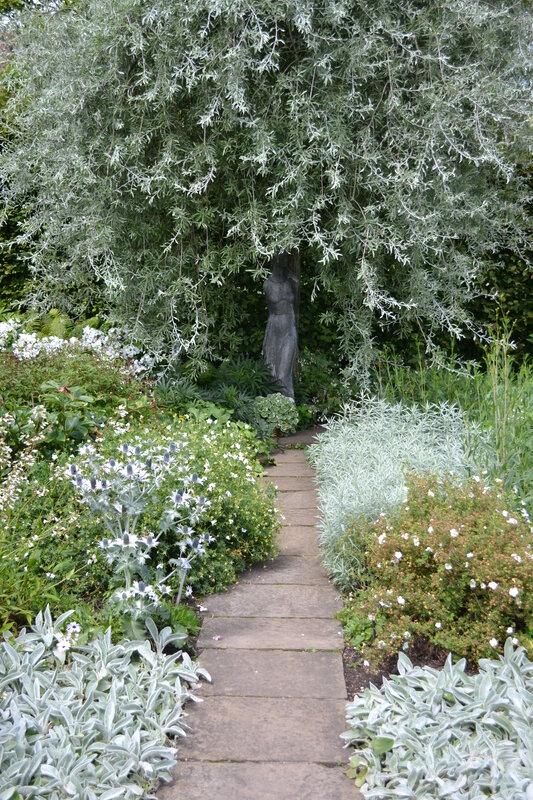 Over the years Sissinghurst has attracted such gardeners and within the architectural framework, given colour schemes and spirit of place, they have experimented, refined and perfected highly successful planting associations. As a trainee at Sissinghurst, you will work alongside the existing team of gardeners, continuing this tradition of experimentation and maintaining and presenting the garden within the ‘Spirit of the Place’. You will spend most of your time in the garden, but other duties will include nursery work, work in the vegetable garden, planning and delivery of interpretation, visitor engagement, machine maintenance, and garden planning. Ease of access: The nearest station is Staplehurst (5 miles away). Buses run from here to Sissinghurst village. Cranbrook (3 miles away) is a small town with shops and other amenities. If you're interested in taking part in the scheeme why not see what's currently available near you?